Get in touch or find out more. See some of our most frequently asked questions below. 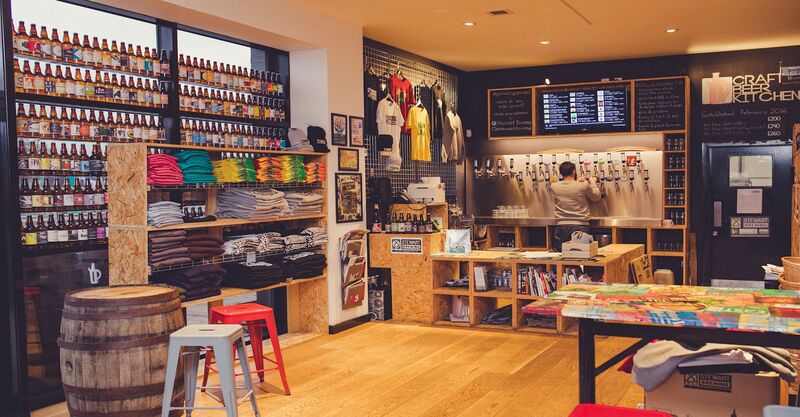 If you would like to get in touch just drop us a message at hello@edinburghcitypass.com and we will get back to you as soon as possible. 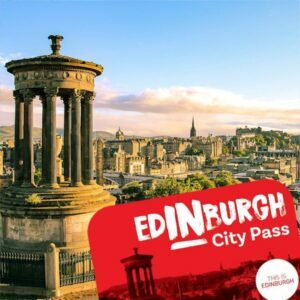 Where can I buy the Edinburgh City Pass? There are three types of the Edinburgh City Pass available to choose from for adults and children. If I order my passes online, how will they be delivered? We can provide you with either a digital or physical pass (you decide) including an overview of which attractions you can visit. If you choose a digital pass this will be emailed to the address you provide us with instantly (with an electonic version of the visitor guide). If you would prefer a physical pass and printed guide, this will be posted out to you at an additional supplement of £2.50. Please allow 5 working days for mainland UK deliveries and 10 working days for international postage. No, we don’t offer a discount for group purchases. Is the castle included in the pass? Edinburgh Castle is not included in the pass. Yes with the exception of a couple of attractions which are closed in the winter. It’s best to check the opening times for each attraction before you visit. 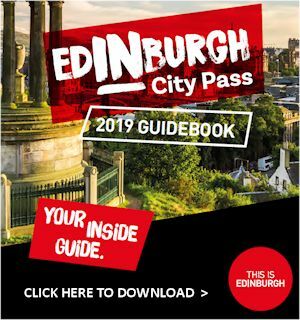 Public buses are not included within the Edinburgh City Pass however each pass does include an Edinburgh Airport to City Centre open return Tram ticket. Can I buy a Pass as a gift for someone else? Yes you can as passes are not named.